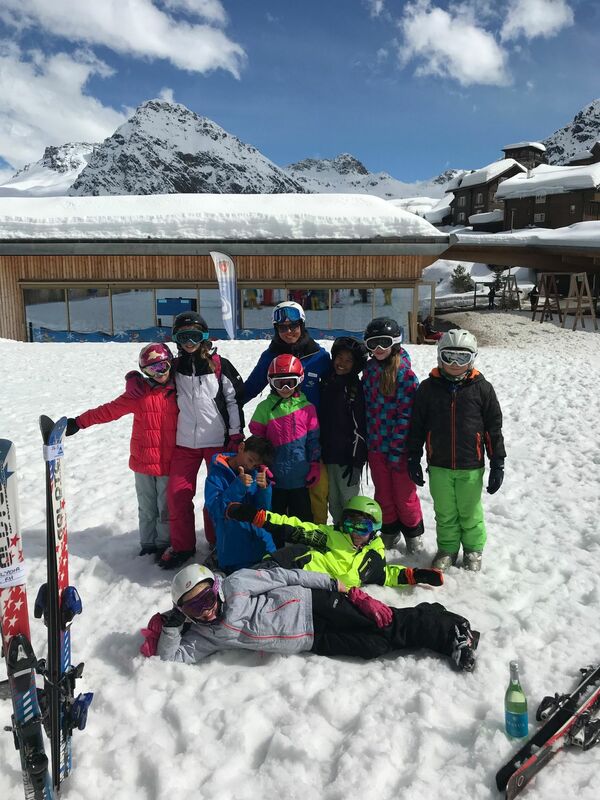 During the Easter half-term, our Year 5 and 6 students embarked on a week’s skiing trip to Arosa in Switzerland. 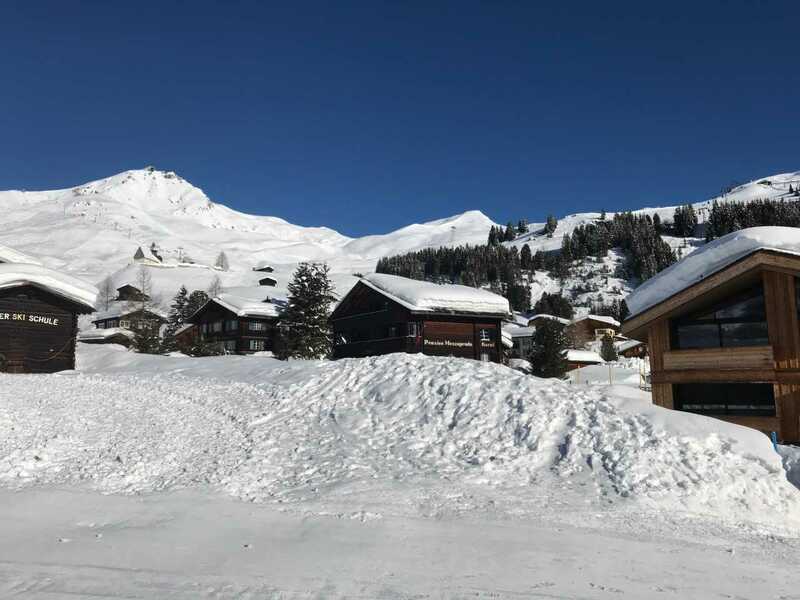 After a delayed flight and the group WALKING to Switzerland (the arrivals of Basel airport is in France), our staff and students settled down for the minibus journey to Arosa – which was met with more delays as the driver had to stop to put snow chains on the bus! 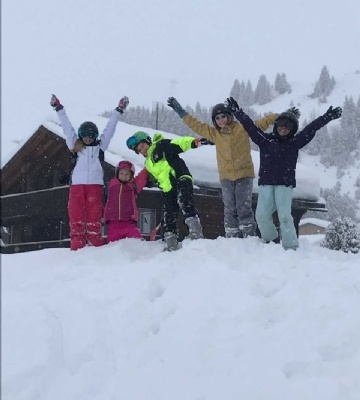 After arriving at the hotel, our students were ready for a good night’s sleep before their first day on the slopes. 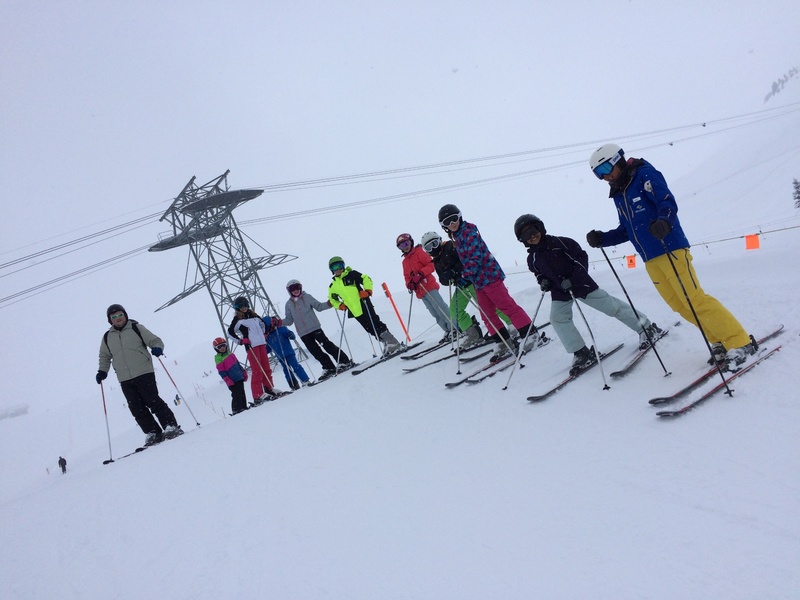 The first day of skiing was good, but a bit overcast – students then enjoyed some après-skiing, where they reflected on their first day. 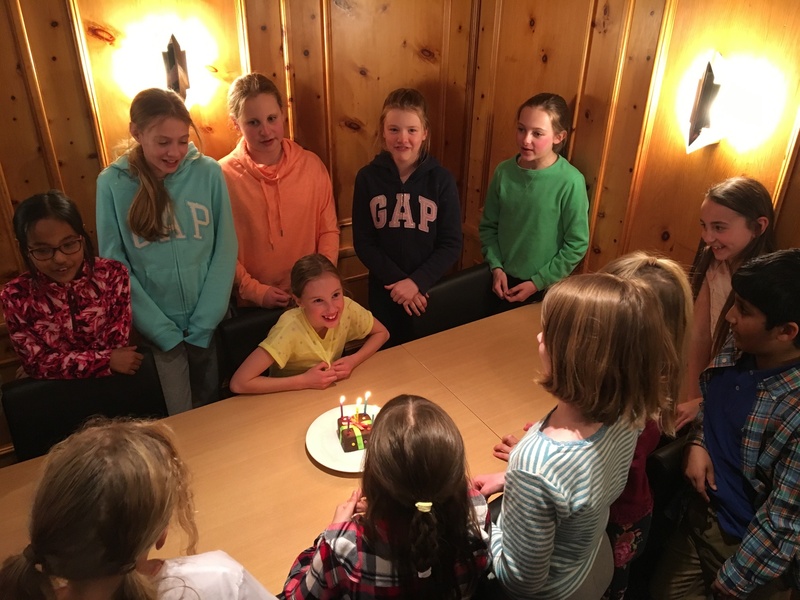 During the evening the first of the room inspections took place as well as a celebration for Year 5 student, Liviana Biddulph’s 10th Birthday. 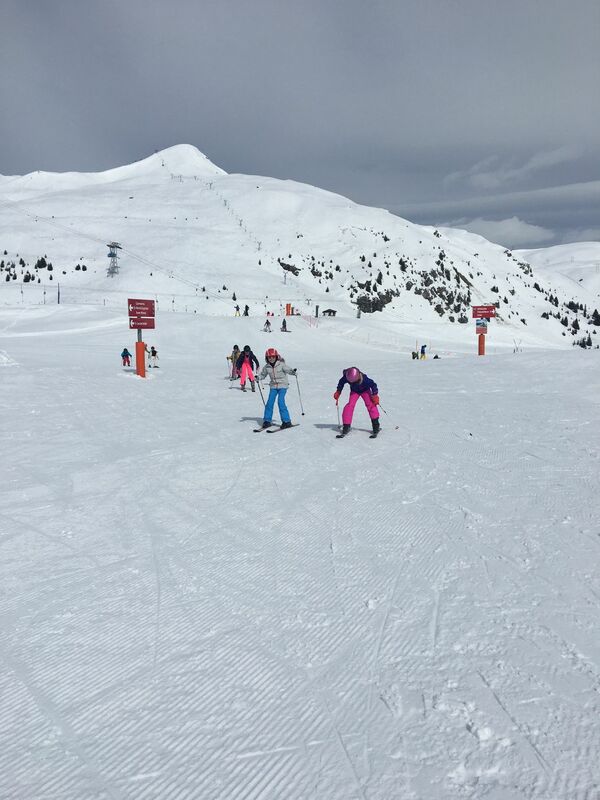 "It was harder than I thought, but I got to go up the mountain and I loved skiing down through the forest’. 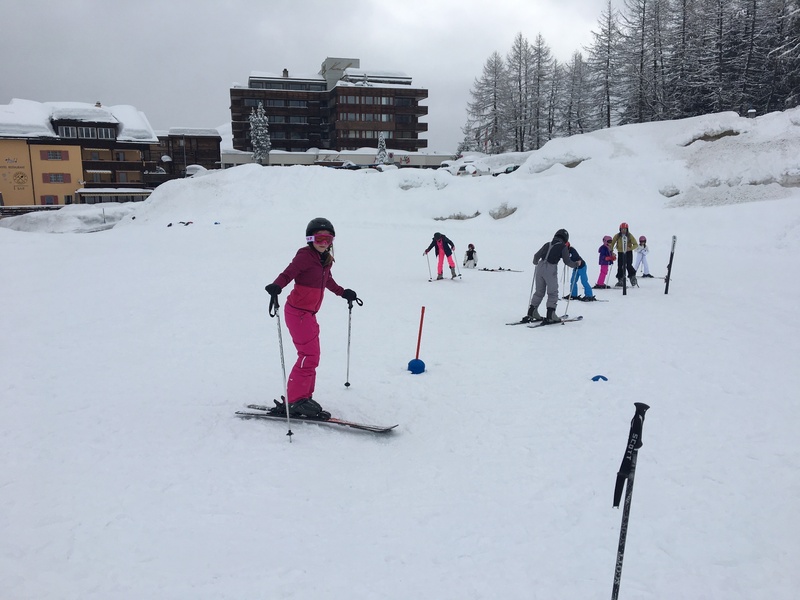 Whilst our more advanced skiers tried their hand at the bigger slopes and went ‘off piste’ through the narrow forest trail, our beginners tackled learning how to turn, and control their speed. Before heading up the mountain to have a go on the slopes. 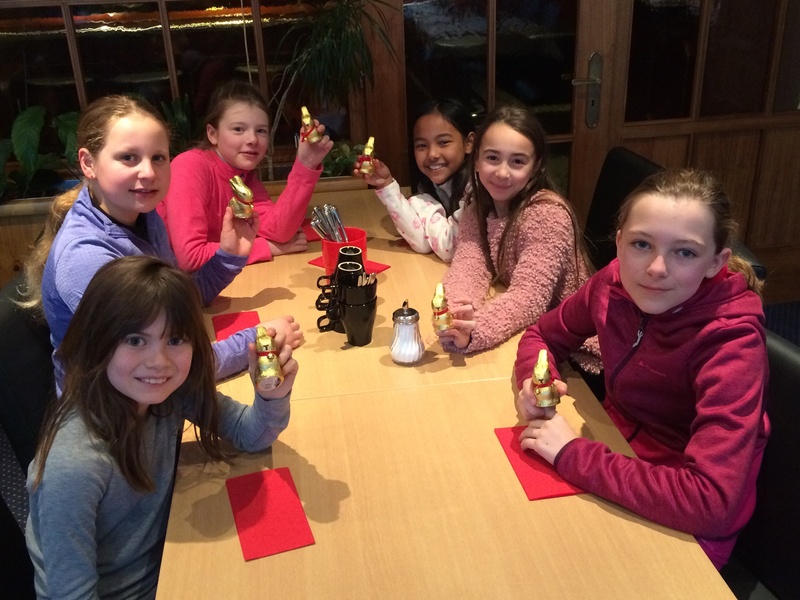 Easter day brought some Easter treats before students had a great evening playing bingo. 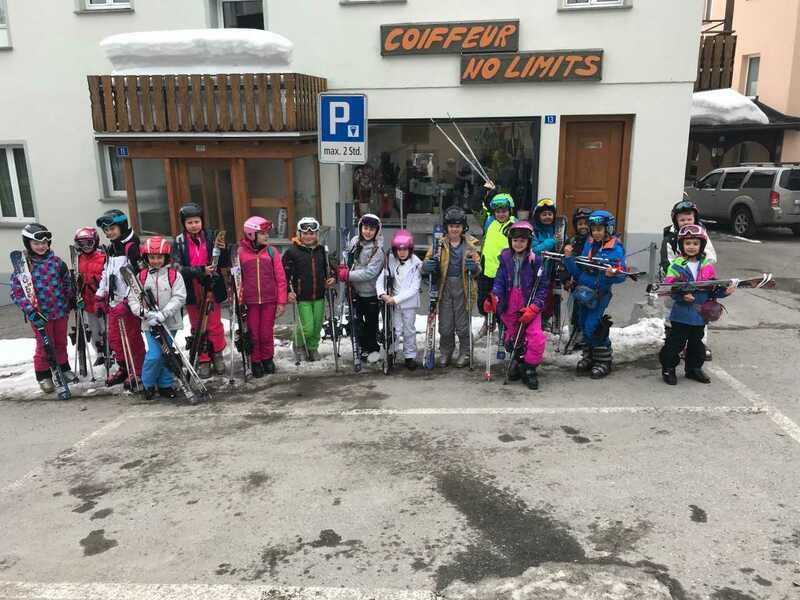 Another sunny day on the slopes was followed by a walk into town and a ‘quiz of the day’ that gave students the chance to win disco points for the following evening. 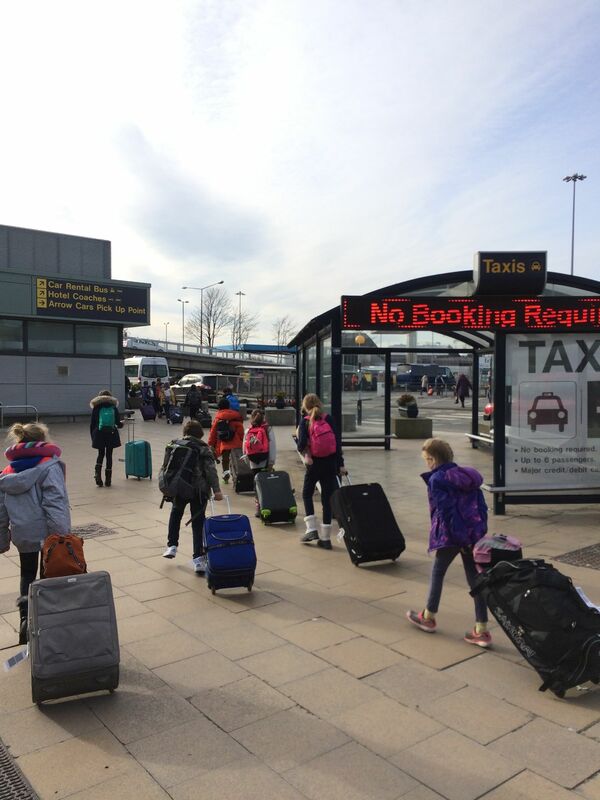 The journey back ran a lot more smoothly and students and staff arrived back to Ranby.